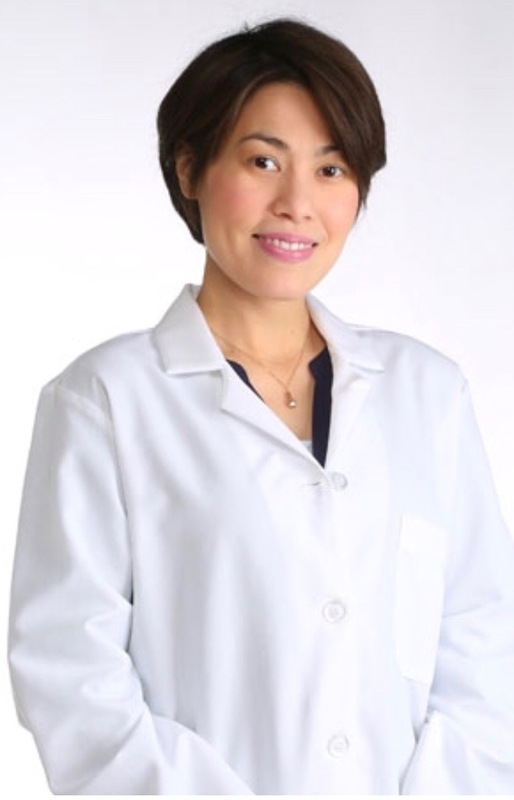 Dr. Princess Curtis obtained her Medical Doctor degree from the University of the Philippines and finished her dermatology residency training in the Philippines. She conducted research at the Memorial Sloan-Kettering Cancer Center in New York, and then completed her pediatric residency at the Icahn School of Medicine at Mount Sinai (Elmhurst) in New York. She went on to pursue fellowship training in pediatric dermatology at the Phoenix Children's Hospital in Arizona. Dr. Curtis practices pediatric dermatology in New Jersey where she was recently chosen as one of New Jersey's Favorite Kids' Docs. In her free time, Dr. Curtis enjoys playing classical piano, painting and baking.